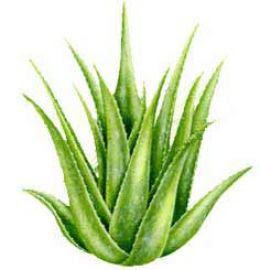 Aloe Vera has been especially helpful for patients with severe and various skin diseases. It acts as a rejuvenating action and has antibacterial and antifungal effects. It acts as a moisturizer and hydrates the skin. Aloe Vera juice is an excellent source of at least 75 nutrients and more than 200 active compounds, including 20 minerals, 20 of the 22 necessary amino acids, and 12 vitamins. Drinking aloe vera juice regulate the digestive system and reduce internal inflammation.